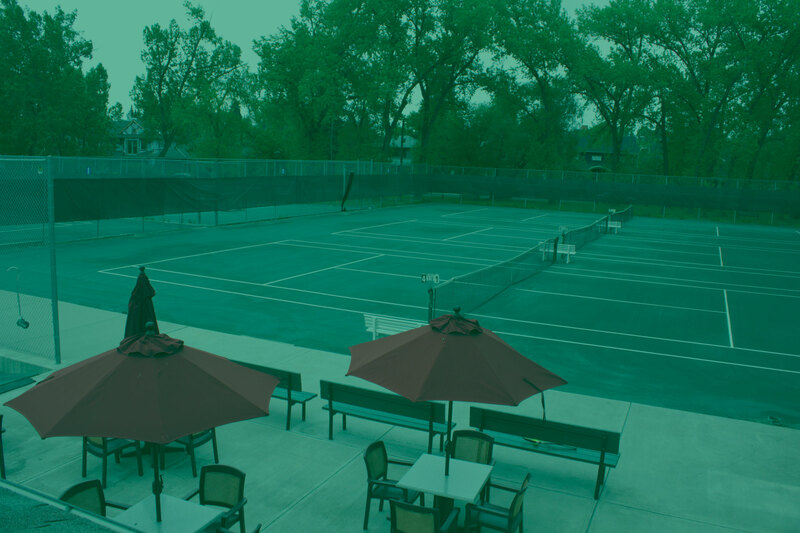 Elbow Park Tennis Club is nestled in the great community of Elbow Park. 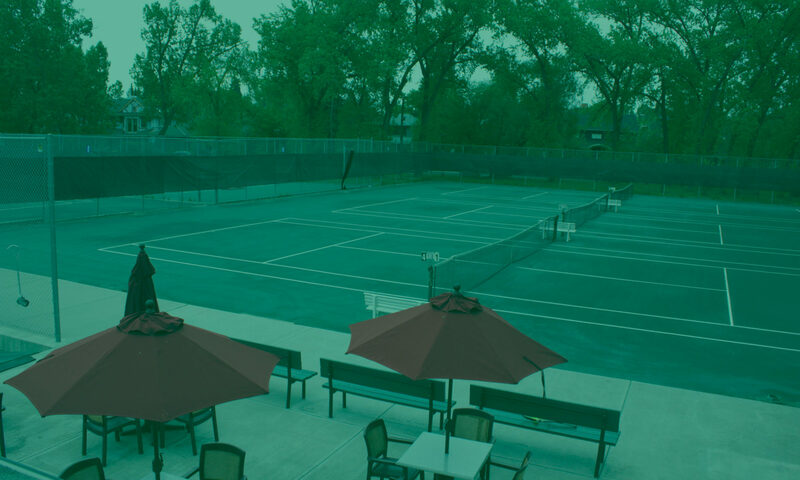 We are home to the best clay courts in Calgary. Operated by The Glencoe Club and owned by the Elbow Park Community, EPTC strives on providing the best experience possible.